Congratulations! You’ve just taken the next step in creating a vibrant and satisfying yoga practice to last a lifetime. Within the next 24 – hours, you’ll be receiving a confirmation e-mail from me with program details, next steps, and access to a bonus article sure to inspire your practice even more! First: Check your spam filter. All emails will sent from melinda@thehouseholderspath.com. Please add me to your address book. Second: Send me a quick note at melinda@thehouseholderspath.com. This is a pilot program. While I am confident that the core content of this course will inspire and change your life and your practice for the better, I’m still working with the automated systems and tech. I don’t expect any significant hiccups here, but with tech, you just do the best you can. Have patience, and please, always let me know if something isn’t working for you! Thank you again for joining this dynamic pilot program and gifting yourself with the skills to create a practice that will serve you for the rest of your life! 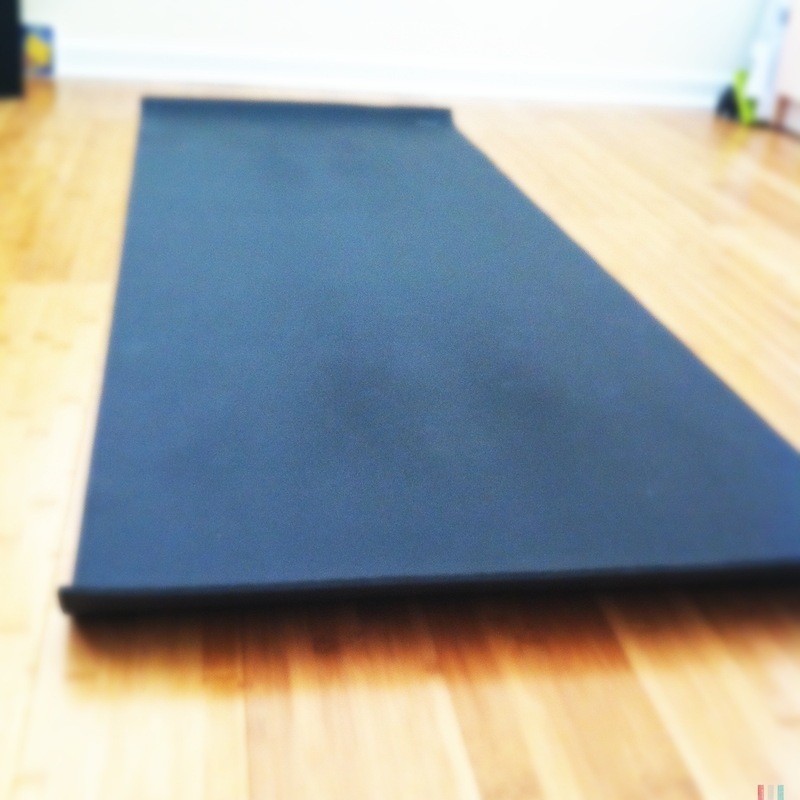 Your mat awaits. The journey begins September 1st. I enjoy your classes at the Cary Y and I am excited about bringing yoga into my daily life. I will be out of town until late September and look forward to this ‘new’ online yoga. I’m glad you enjoy your classes and am excited you’re joining us for this awesome, online journey!